Our family has lost a pillar on Sunday, December 16, 2018. Edward Williams Sr. favorably known as “Ed” passed away from heart complications. His contributions to the lives of many include managing the marble gang. He continued his entrepreneurship with his cleaning company “..” He was a prominent member on the board of Glory Foods. 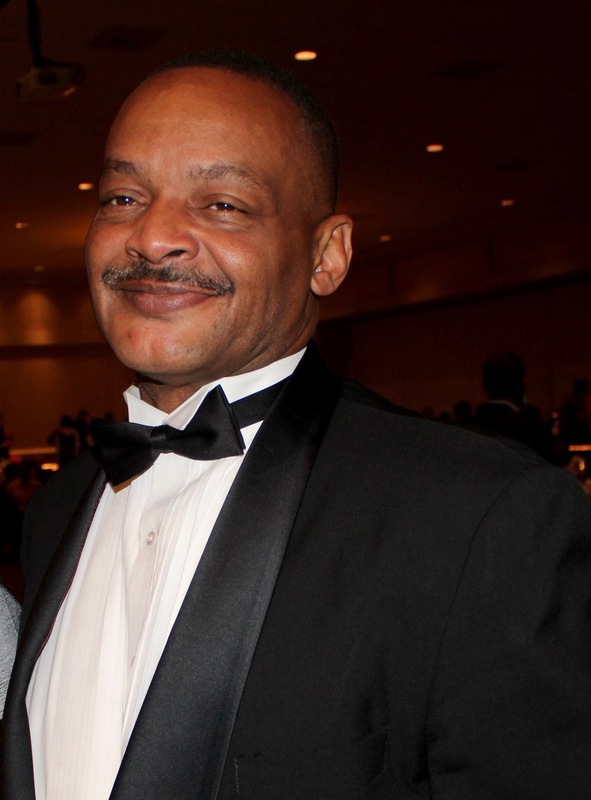 Edward Williams Sr. was born to the lovely union of Johnny Fred and Hattie Pearl Williams on September 25th, 1959. He was the youngest of his brother’s and was the life of the party. He was known for his smooth dance moves and even had the chance to show off his moves on a national dancing television show called “The Hustle”. Ed graduated from East High School and he worshiped at “Kingdom Hall of Jehovah’s Witnesses” He accepted Jehovah as a young man. After graduating high school, he furthered his education by attending Ohio State University, Columbus State Community College and was recently enrolled and taking classes at Ohio Christian University before his passing. He was married to Brenda Haynes and had two children Edward Jr. and Lydia Williams. Ed also had 1 other son Christopher Artis. Edward Williams Sr.leaves to cherish his memories with hisbrothers John “Satch”, Jerome, Michael (Denise) Williams and Johnny Pugh, sisters Linda and Glenda Williams, sister-in-law’s Eloise and Elizabeth Williams, and a host of nieces, nephews and cousins. He is proceeded in death by his father and mother Johnny Fred and Hattie Pearl Williams, brothers Clyde and William “Bill” Williams, sisters Lorraine Smith and Debra Williams. His legacy will live on in the hearts and minds of everyone he interacted with. Visitation 10:30am and Funeral 11:30am Thursday, December 27, 2018 at Marlan Gary Funeral Home, The Chapel of Peace East, 5456 E. Livingston Ave.
Offer Condolence for the family of Edward Williams Sr.
My heartfelt condolences to the Williams Family for your great loss of Ed. My condolences to the family of Eddie Williams. I pray that in God you will find peace as you mourn the loss of your loved one. Hey Ed, just sitting here and I had to look up your service time so I decided to write you a message. We had a lot of fun times but I don’t have anyone to ask me to tell the coke story anymore, So I guess he won’t get upset with us about it anymore. So I’ll always remember that. So peace be unto you my friend. My condolences to the family of Edward Williams Sr. May God be with you as you mourn the lost of your love one.